Leeds United manager Marcelo Bielsa has not had a full squad to pick from since the Whites played Southend United during pre-season, according to Phil Hay of the Yorkshire Evening Post. 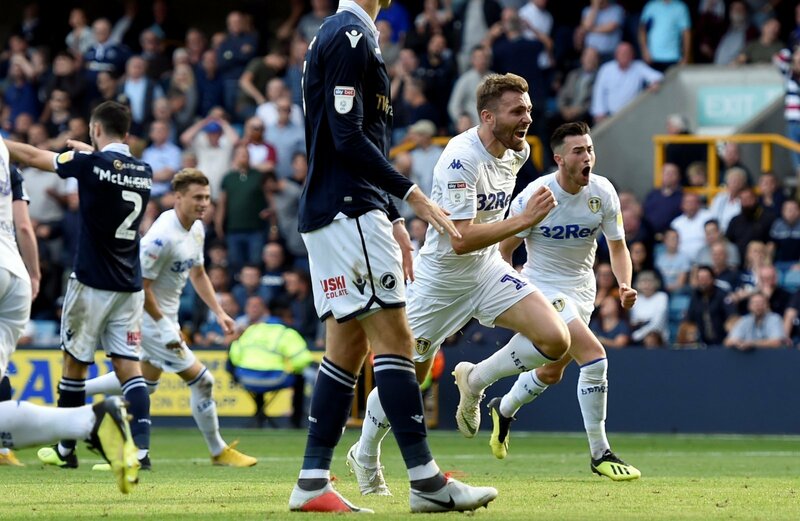 Hay reported the fact after it was revealed that Whites midfielder Stuart Dallas had joined the club’s injury list after hurting his ankle in training. The versatile 27-year-old had been filling in in defence in recent weeks but Bielsa will now be without his services for the next couple of months. The Whites picked up another crucial three points on Saturday as they came from behind to beat Rotherham United at the New York Stadium. Semi Ajayi gave the Millers the lead with a stunning striker but two second-half goals from Mateusz Klich dragged the Whites to a crucial three points that saw them open up a three-point lead at the top of the table. Norwich City dropped points at home to fellow promotion hopefuls Sheffield United in a 2-2 draw to give Marcelo Bielsa and his side a big boost after a tricky spell. Everyone has been well aware of the injury problems Leeds have suffered this season but to see it quantified like that really drives it home. It is amazing that Bielsa has managed to get the club to where they are having always had injury problems but it is also slightly naive of him. He should have known that this would have been a problem and strengthened more in both windows. But he has worked through every problem so far so who are we to doubt him?